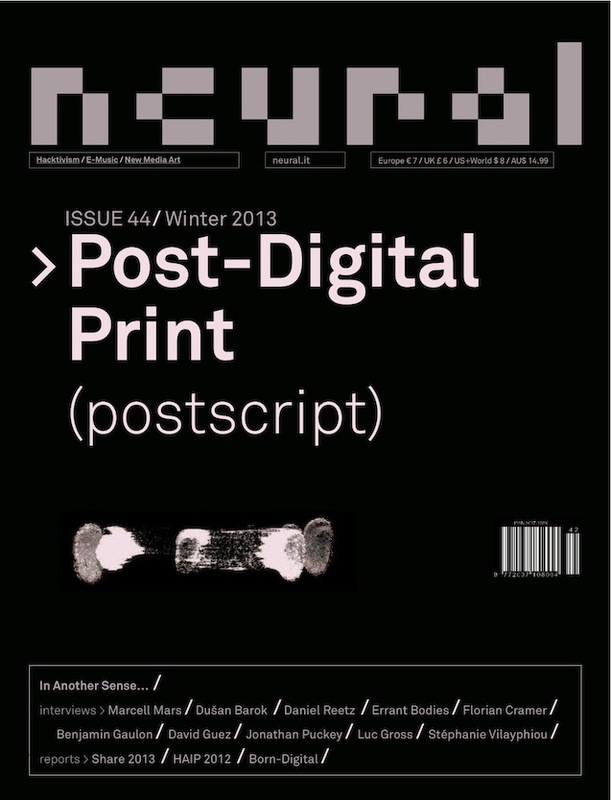 The new Neural issue is hot from the press. You can also subscribe to the magazine Digital Edition accessing all issues since #29. Or you can buy the magazine from the closest of the almost 200 stores stocking it.